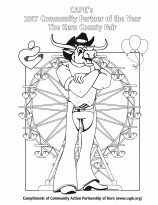 To download a coloring sheet honoring CAPK’s 2017 Community Partner of the Year the Kern County Fair, click here. 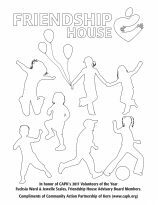 To download a coloring sheet created in honor of CAPK’s 2017 Volunteers of the Year Fuchsia Ward & Jewelle Scales, Friendship House Advisory Board Members, click here. 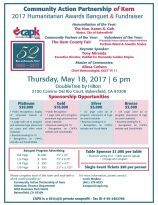 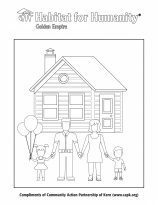 To download a coloring sheet in honor of CAPK’s 2017 Humanitarian Awards Banquet Keynote Speaker Tony Miranda – Executive Director of Habitat for Humanity Golden Empire, click here. 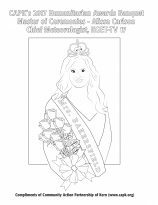 To download a coloring sheet created in honor of CAPK’s 2017 Humanitarian Awards Banquet Master of Ceremonies – Alissa Carlson, Chief Meteorologist, KGET-TV 17, click here.